These posts started off being called 'Thankful Fridays' but I'm really bad at keeping to my scheduling so I've given them a little re-brand so I can get away with posting on different days! 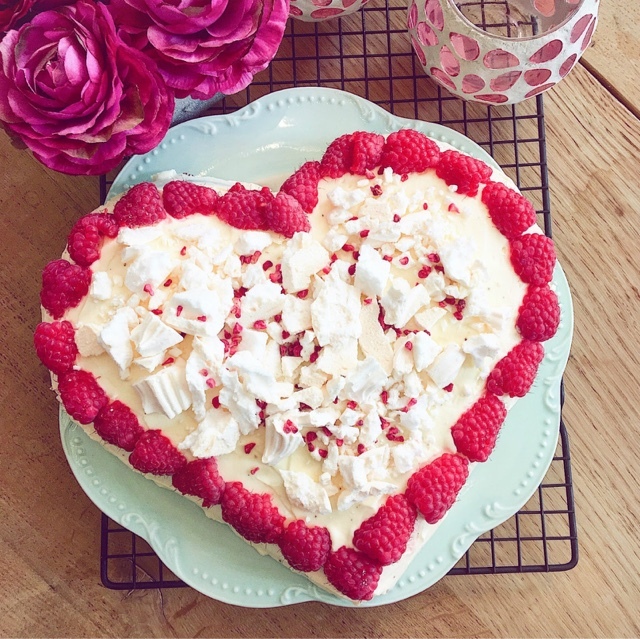 #DontJudgeMe Lots of food in this post (shock!) so enjoy! We drove into London last Sunday (hello free parking on Bank holiday) and headed to Porky's* on Bankside for something to eat. My god - the hot sauce in that place is INCREDIBLE. 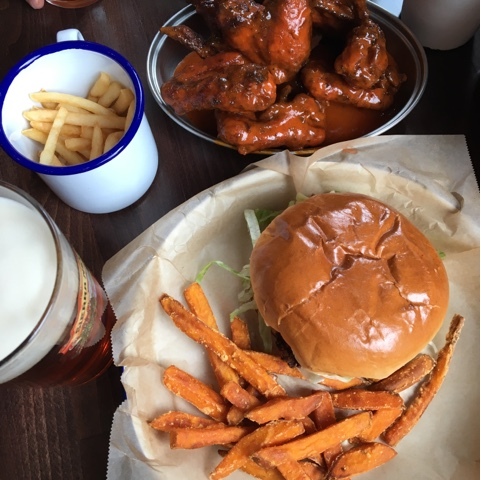 All the food (including the sauces) are freshly made on site each day and they've got a brilliant selection of whiskeys and beers which are totally channelling a Louisiana vibe. OH and there's beer pong contests, whats not to love?! 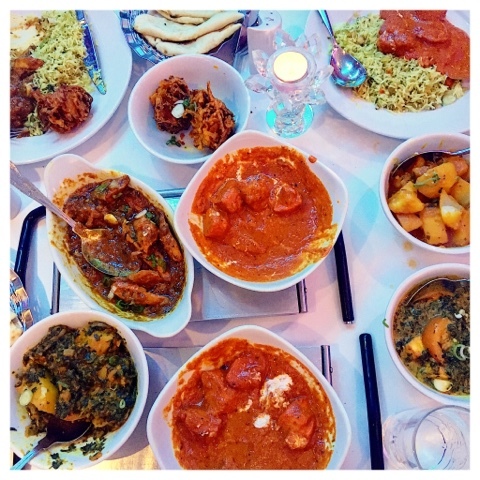 Tom and I went to Hakkasan last weekend for the most eye-wateringly expensive meal I've ever eaten! Some big hits and a few misses so keep your eyes peeled for the review coming to the blog shortly! If you follow me on Twitter, you might have seen the rediculous/hilarious mix-up I had with Tesco? After the 3 loose courgette that I ordered were unavailable, Tesco decided to substitute it for 3 kilos of the things instead! Hats off to Tesco for seeing the funny side and to their social team for their sassy Twitter responses! OH MY GOD. 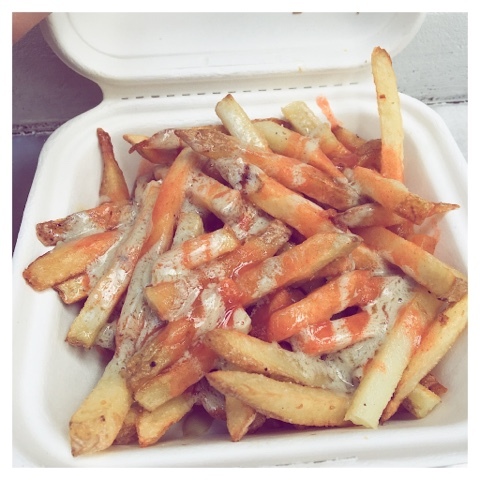 We all know that Bleecker burgers are amazing but I tried Angry fries for this first time last weekend and they are INSANE. Hot sauce AND blue cheese sauce - I almost wish I didn't know how good they were. Another of my favourite TV shows came back this week! Normally all the good shows disappear in the summer but I've got GoT and Peaky to see me through - always looking for good series to binge watch though so comment below with any recommendations! I've heard good things about the Night Manager? I've got my running groove back again (brought on by the realisation that I'm off to Cyprus in 2 weeks) so I've started training properly again! I love running in the mornings, always helps set you up for the day ahead and gives me at least 30 minutes with my own thoughts! 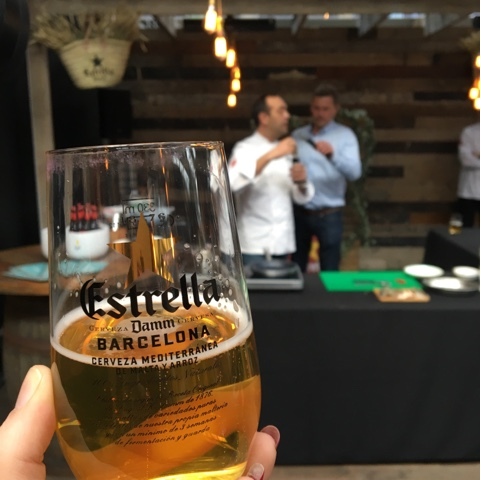 I was invited down to a tapas master-class with Jose Pizarro last weekend as Estrella brought a little slice of Barcelona to Spitalfields market. There was plenty of food and beer in the East London sunshine, plus I got the chance for a little chin-wag with the man himself!